How to Host a Meeting with the Onion? 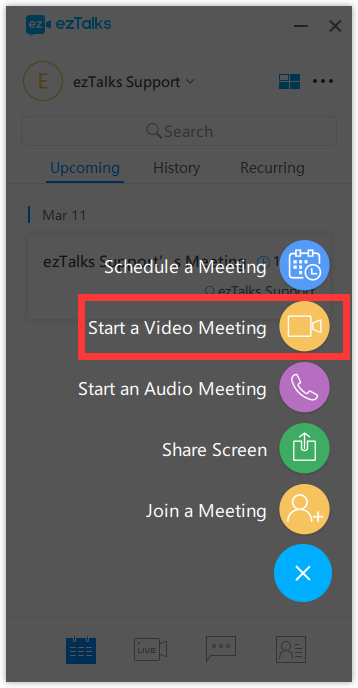 This article is about how to host a meeting with the ezTalks Onion. 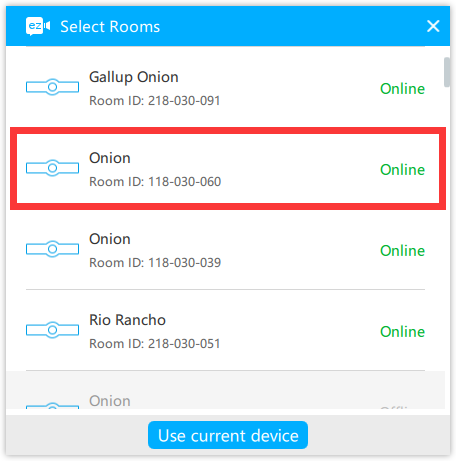 Learn how to install Onion and how to add Onion to your device. 3. Then the screen on the computer is as below. 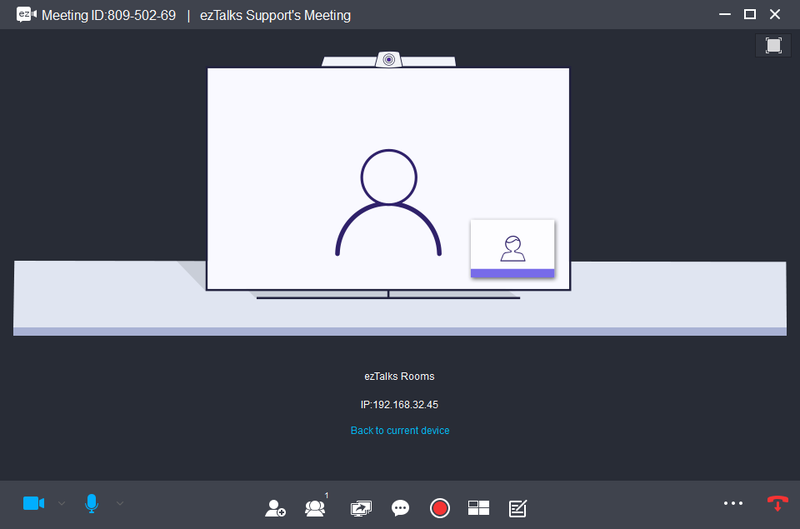 You can still invite attendees, manage the participants, share screen and whiteboard, chat and polling. 3. Then the screen on the mobile is as below. You can still invite attendees, manage the participants, share screen and whiteboard, chat and polling.